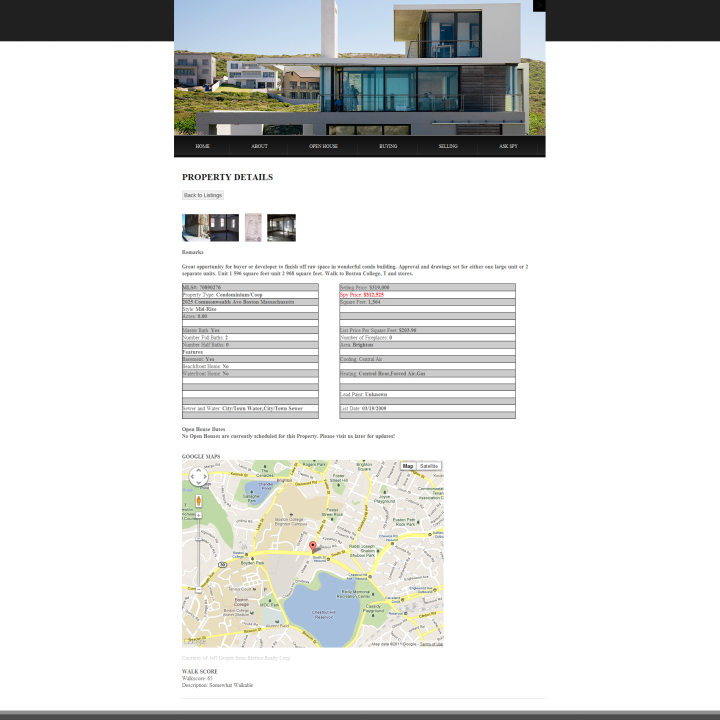 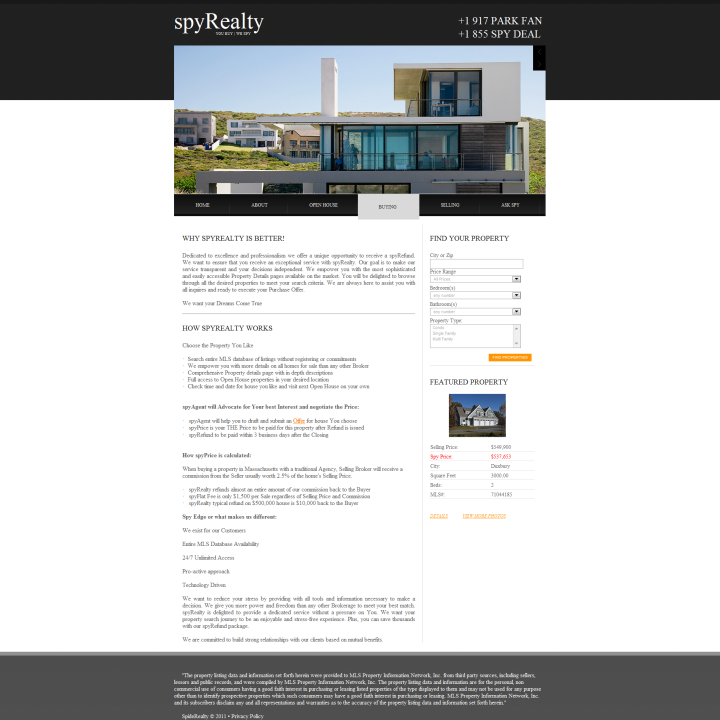 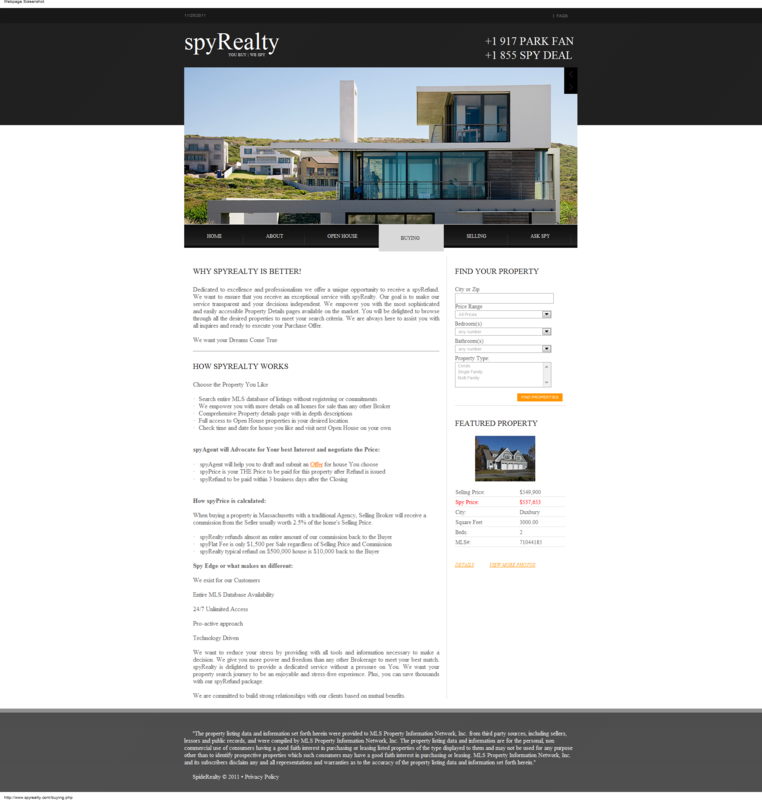 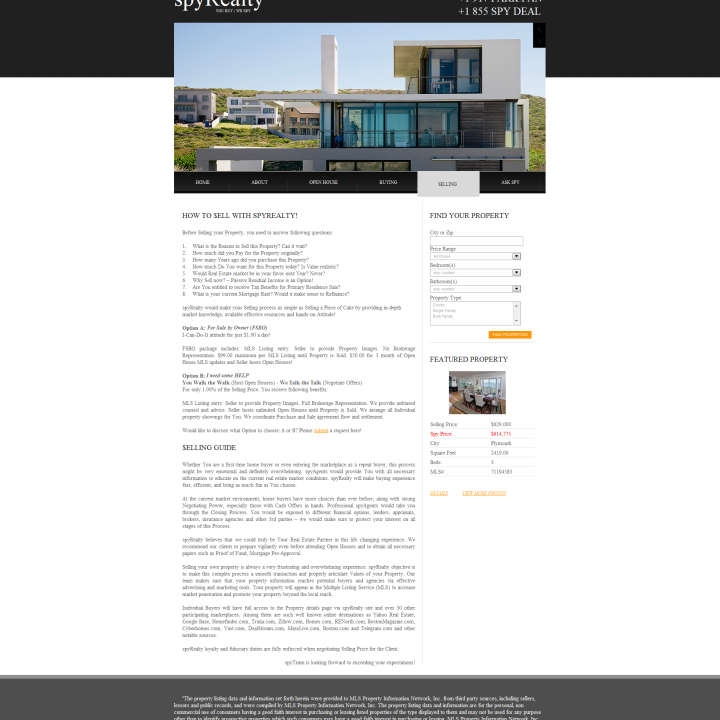 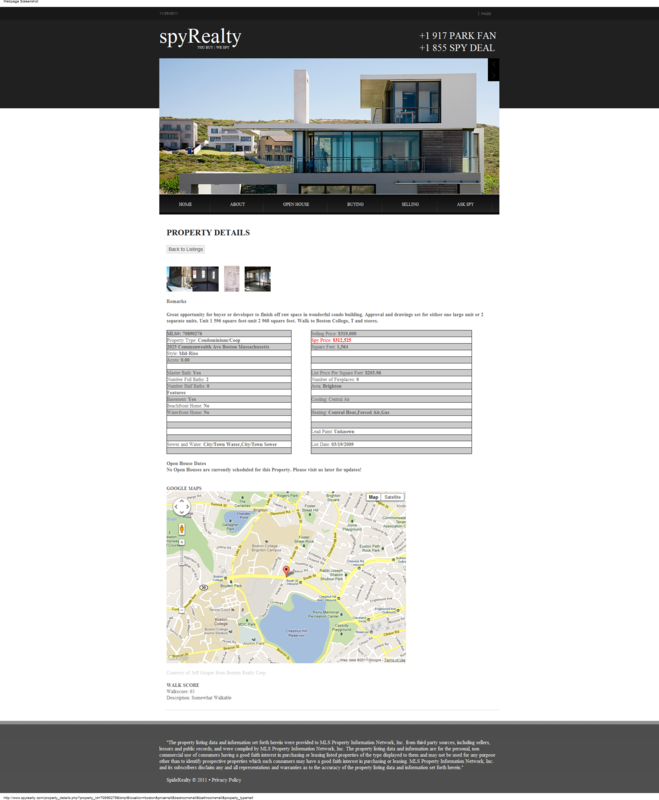 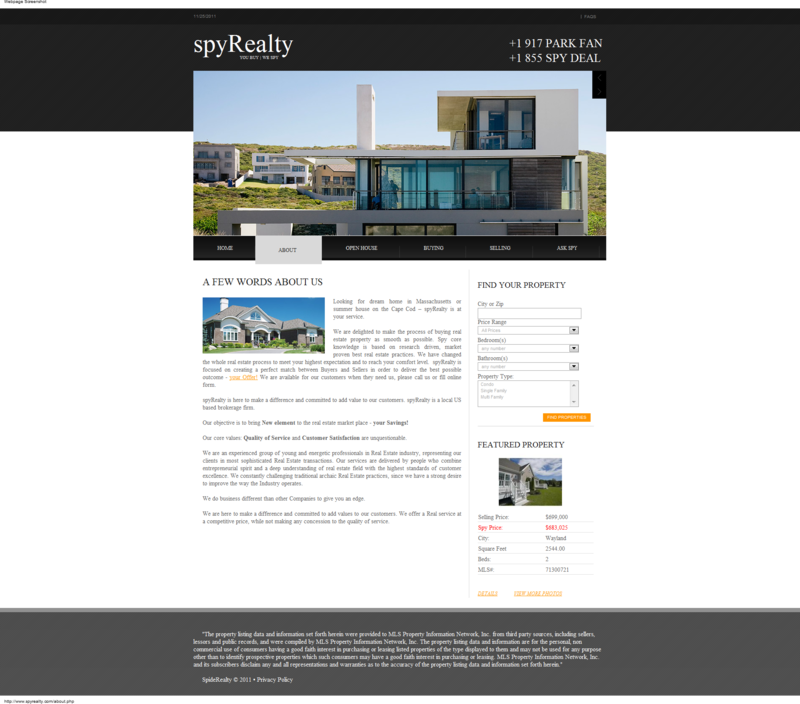 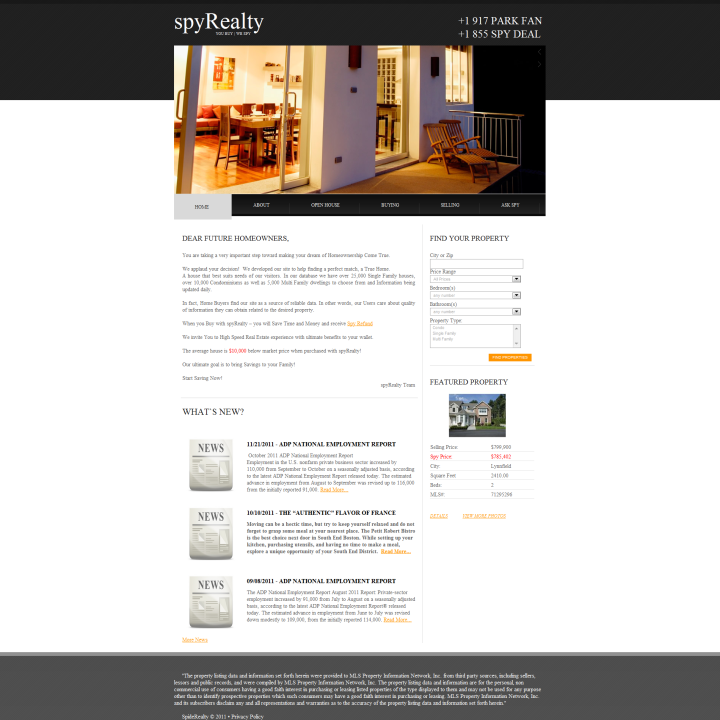 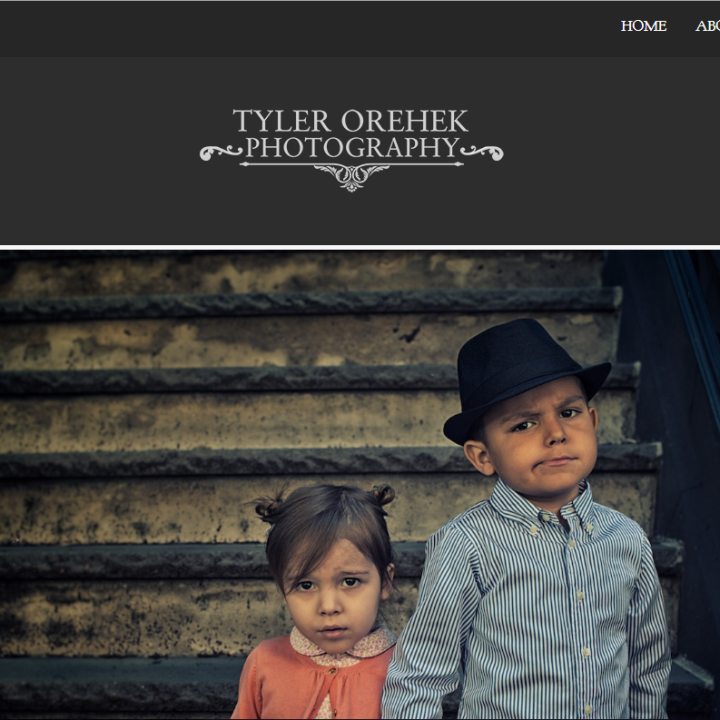 A very deep, and feature rich website that takes Real Estate websites to the next level. 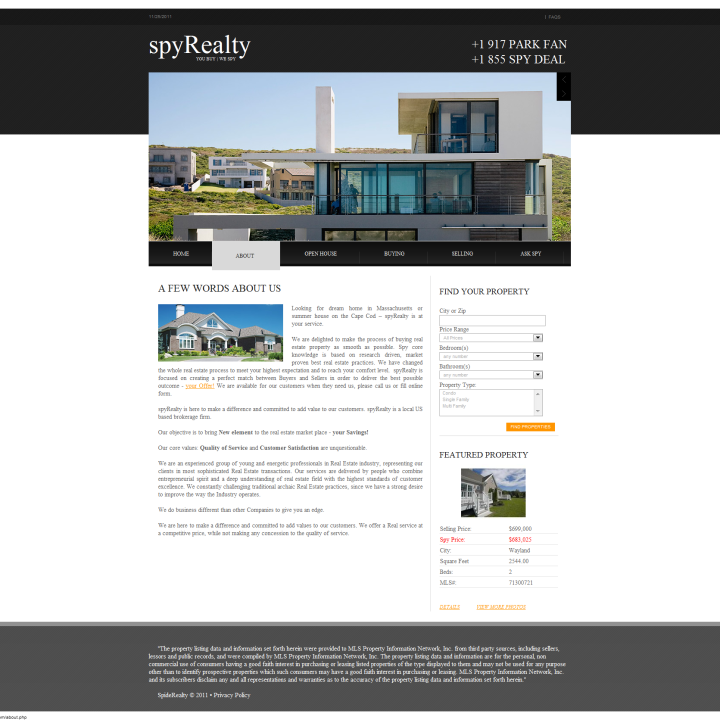 This website features stunning visuals, accompanied by features that are not seen in everyday real estate sites. 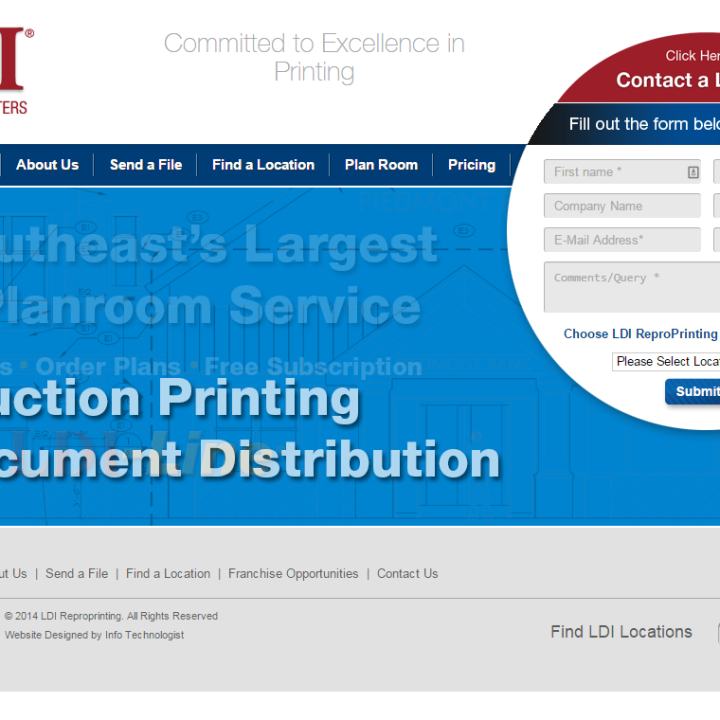 The website features extensive features put together from MLS service MLSPin. 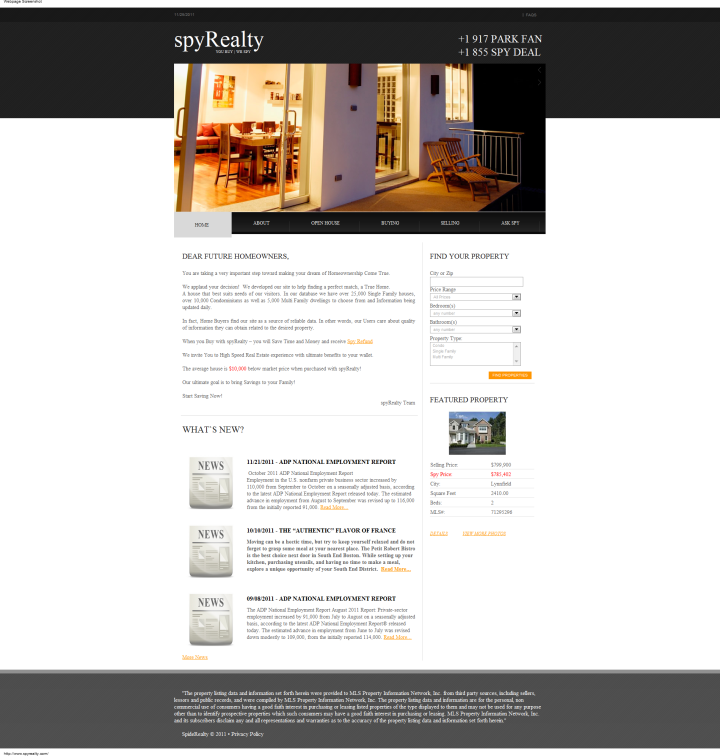 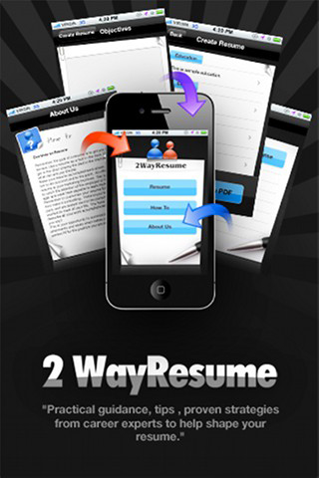 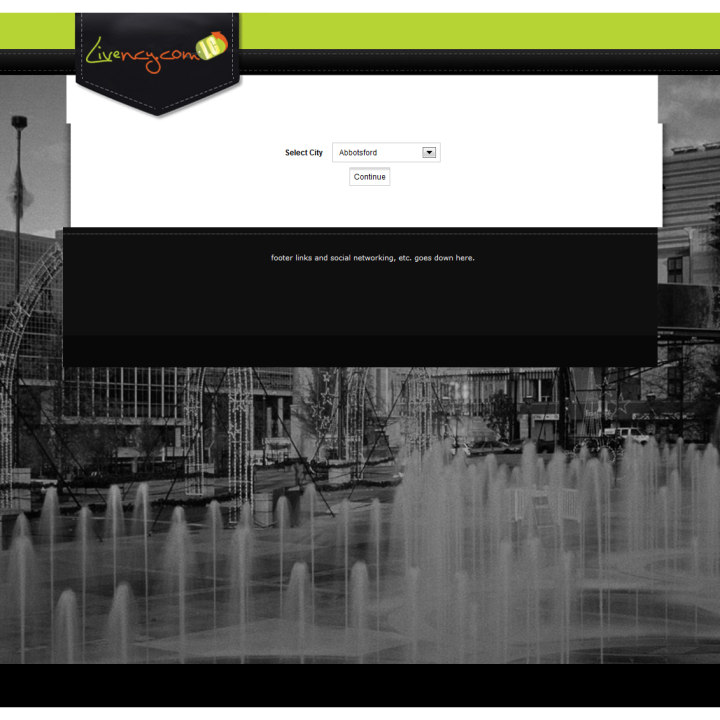 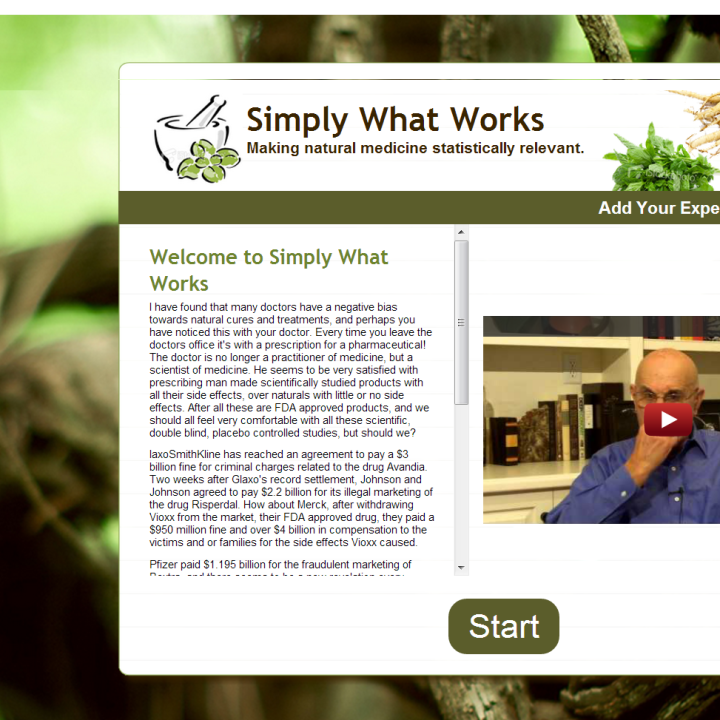 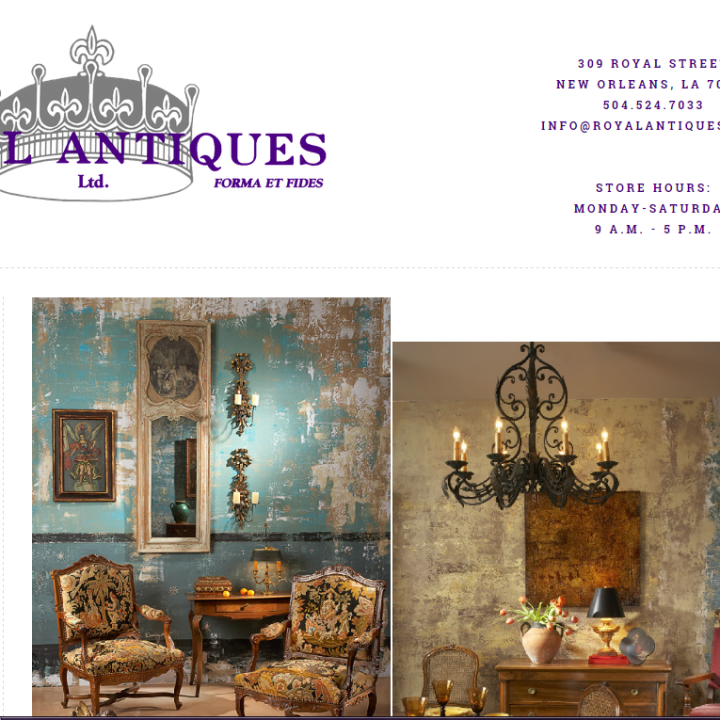 A variety of other third party API’s and systems are brought together to give you the most feature rich site possible.